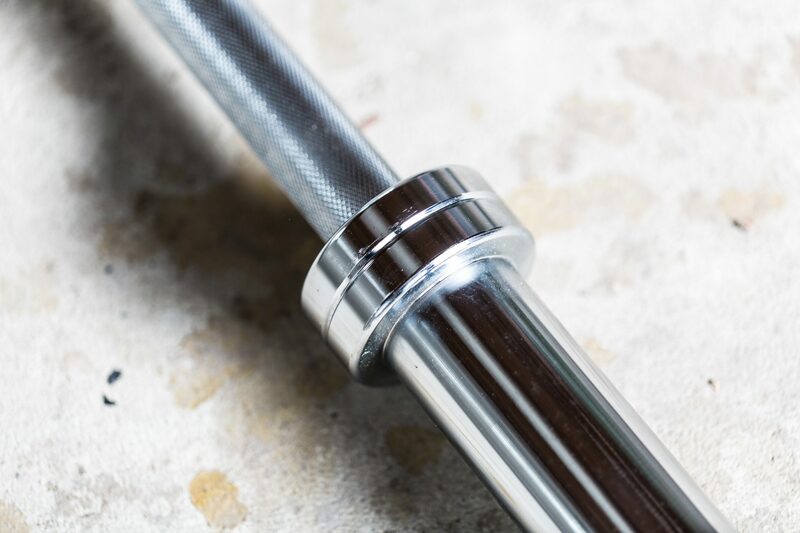 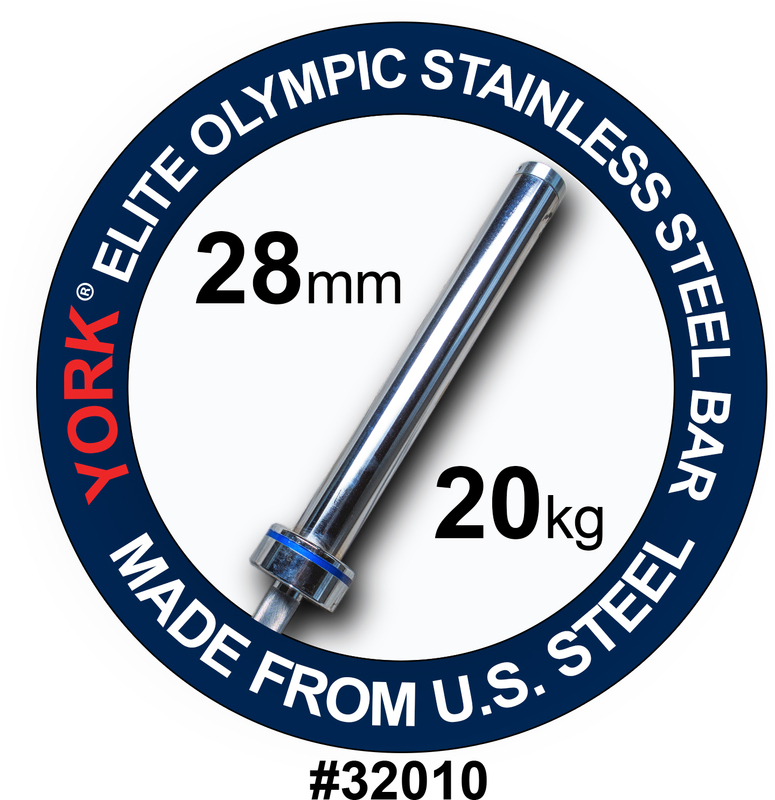 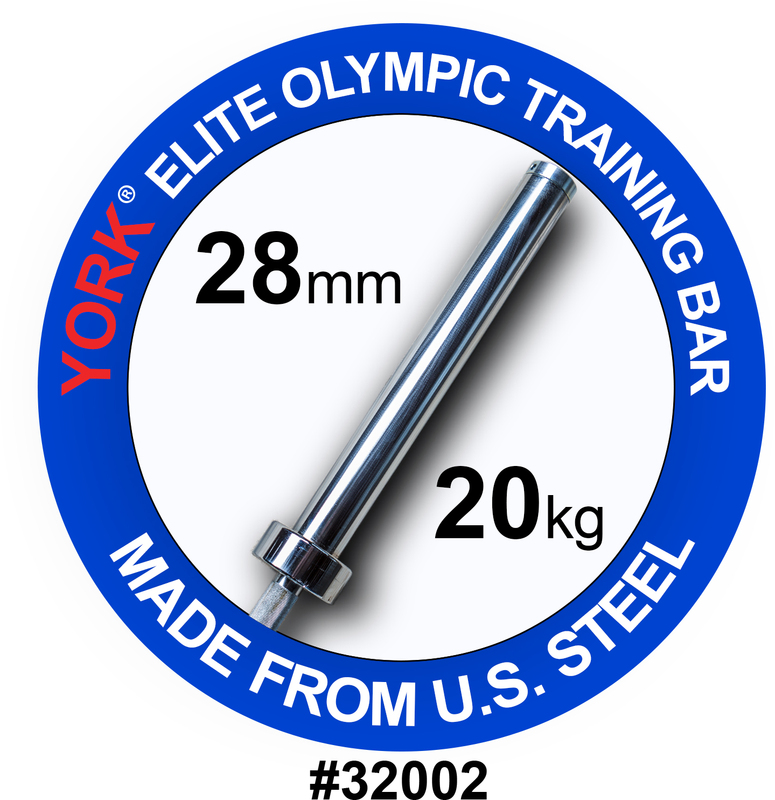 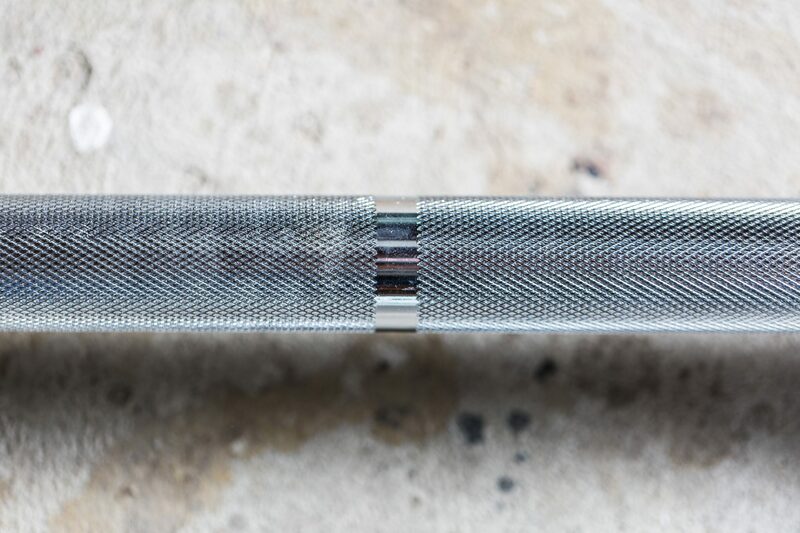 YORK® applied its vast knowledge in bar design and produced perhaps the highest quality, most functional and attractive Economy Olympic Bar of today. 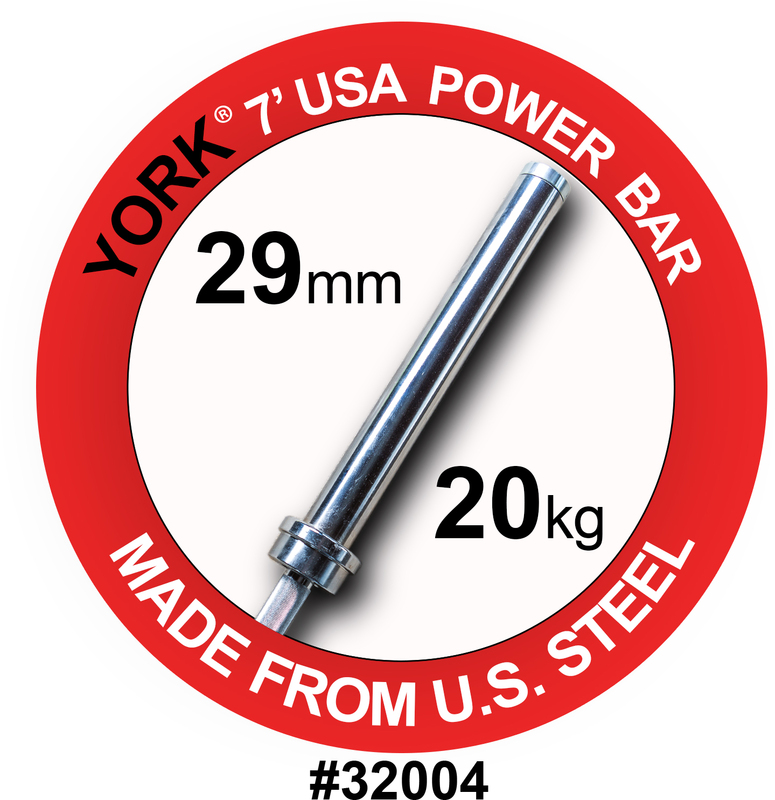 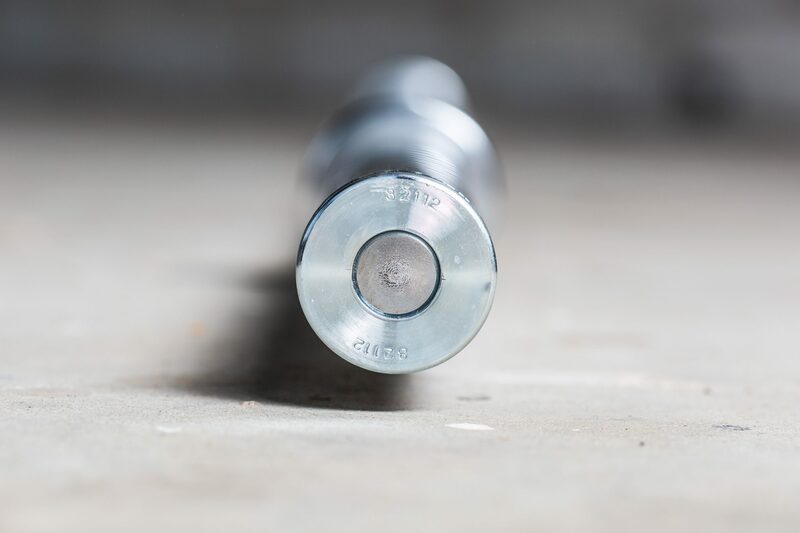 The YORK® signature design replaces the outmoded bolt and sleeve assembly. 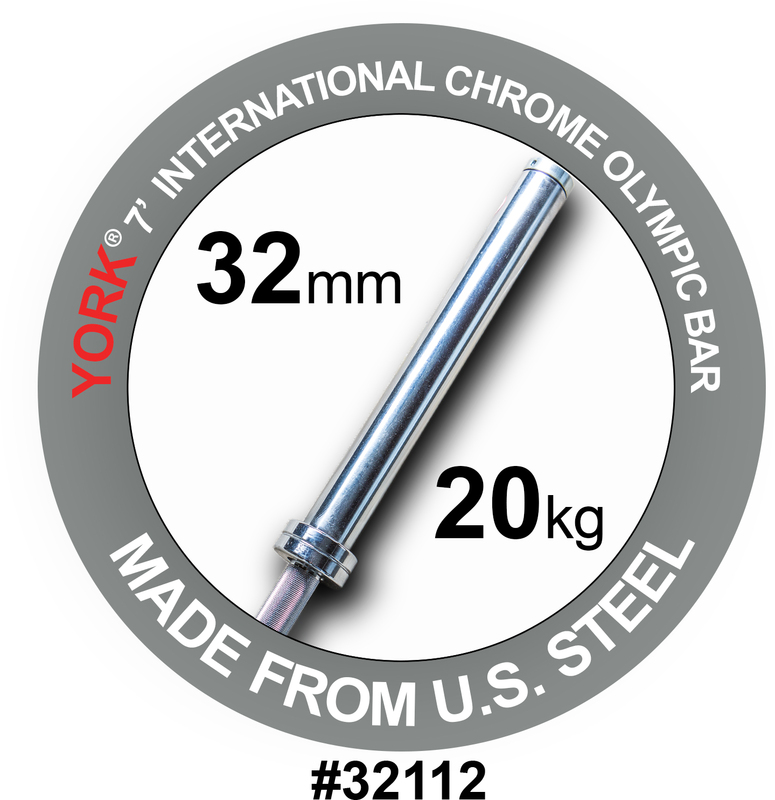 Each bar has been manufactured from North American made steel, with a minimum of 170,000 tensile.